The effects of the Psilocybe Fantasia are slightly stronger than the ones of the Psilocybe Mexicana. One will have strong visuals (and visions in dark rooms or if you close your eyes) on a regular trip (10 grams fresh) of these truffles. Dimensions and shapes will become less sharp. Your creativity will be enhanced and you will feel very social, with a tendency to share your experience (let's be honest, you will talk a LOT - and sometimes it won't make sense to the one you are talking to). Big time laughter is almost guaranteed. Our overall rating for the Psilocybe Fantasia is 3 out of 5. 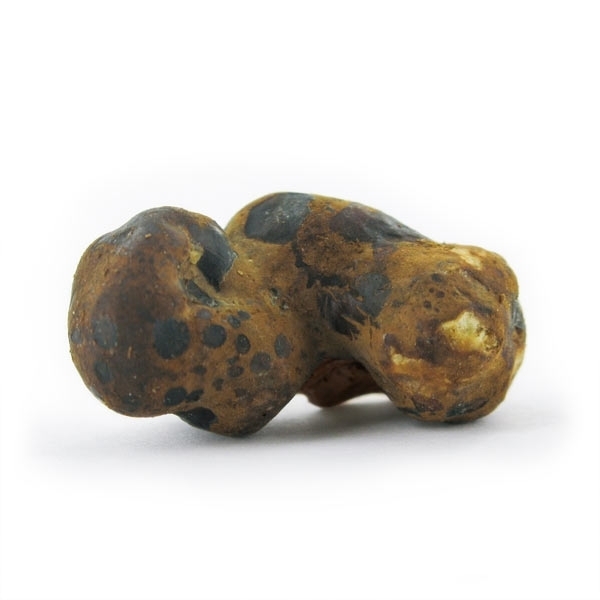 Compared to our other magic Truffles, the strength of this strain is mild to medium. The effects of Psilocybe fantasia are already very noticeable at the low dose of 5 grams. 10 grams make up for a reasonable trip and at 15 grams you get the "full experience". 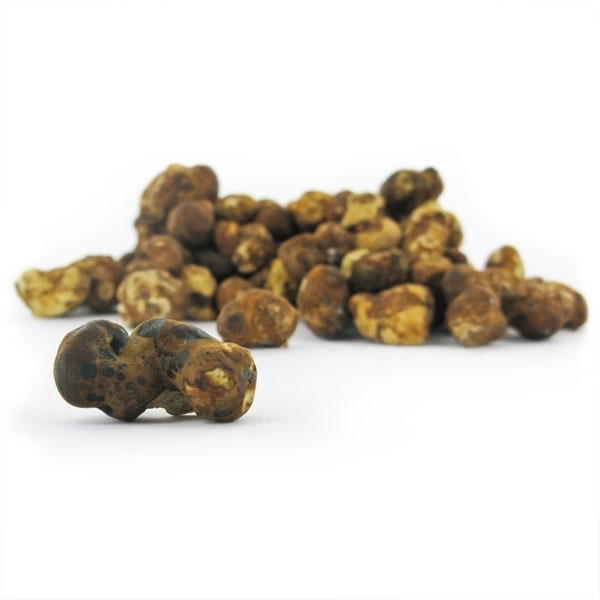 You can make a tea of the magic truffles or simply just eat them. 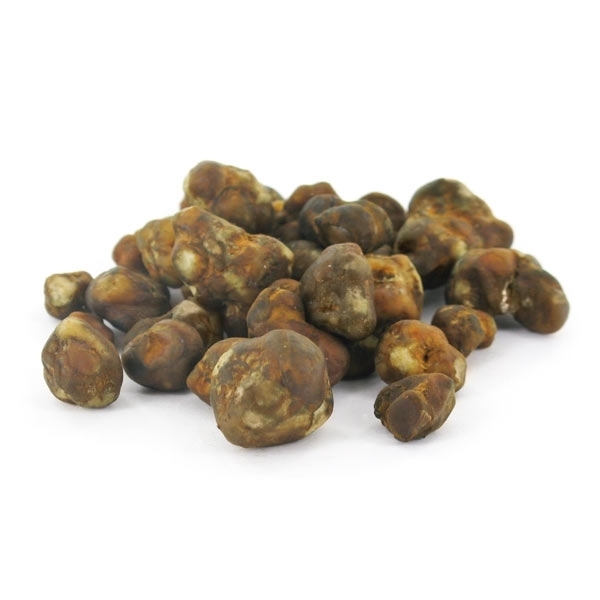 If you like tea, let the magic truffles draw in warm water for 20 minutes (do not boil). A tea flavor may be very nice for some people as it can mask the taste, that many people don't like. If you eat them, make sure you chew them well. 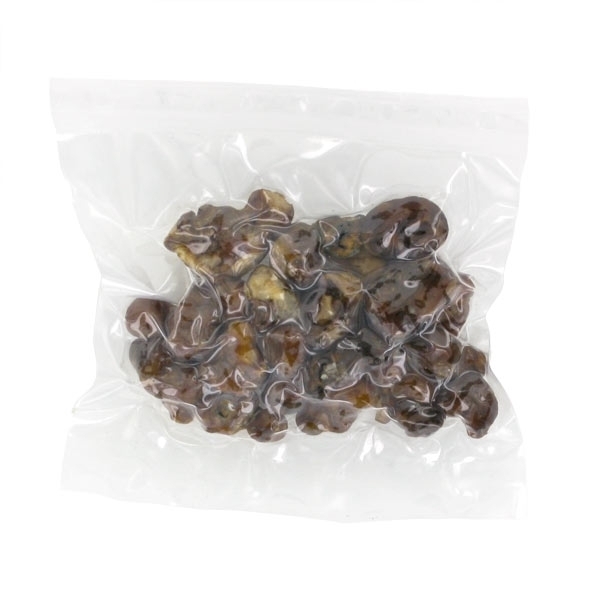 This ensures that the psilocybin and psilocin is absorbed better by your body. Also, you will make it easier for your stomach to deal with the nausea that some people experience at the beginning of the trip, which is a lot less then. The psilocybin and psilocin will kick in within 15-30 after ingestion. The strongest effects occur after an hour or two. The total experience will last between 3 and 6 hours. 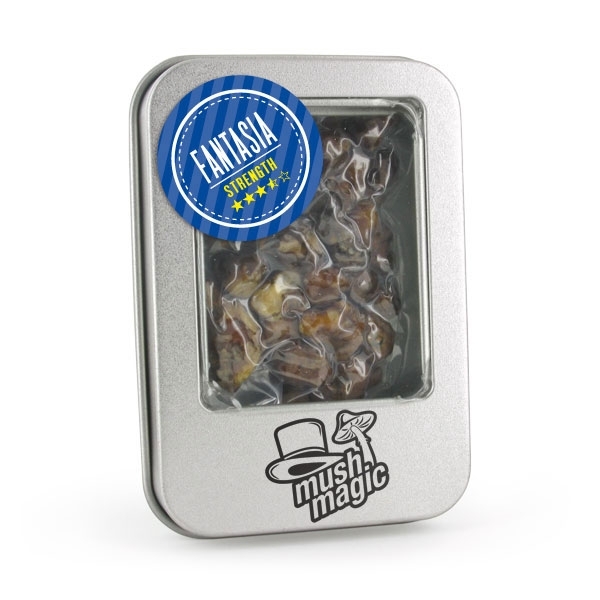 Magic Truffles are only intended for persons over 18 years. Provide a quiet environment with people you know and trust. Don't drive. The effects of Magic Truffles are different for every person. Therefor start with a low dose to test your sensitivity. If you are depressed, don't use magic truffles. Do not use Magic Truffles in combination with other psychotropic drugs. 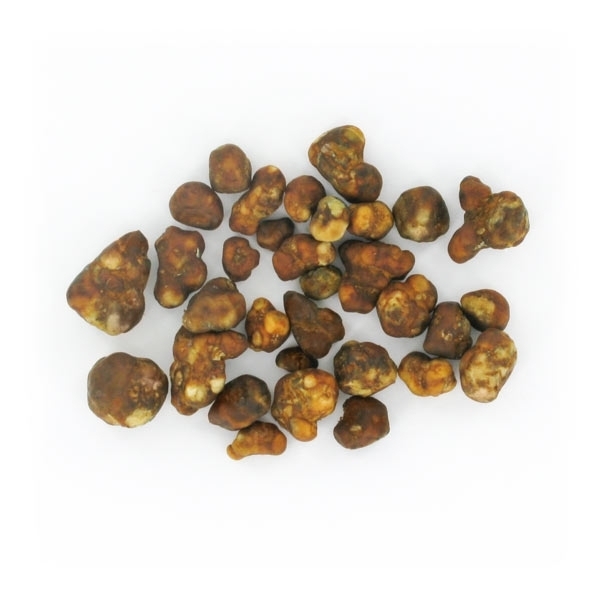 Please also read our information pages about Magic Truffles well.